Jaguar Celebrates Sports Heritage with Limited Edition Model. Earlier this week, Jaguar announced the F-TYPE Chequered Flag Limited Edition Coupe and Convertible. Both of these models were designed to celebrate 70 years of Jaguar sports cars. 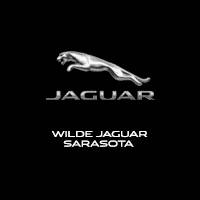 The first Jaguar sports car, the XK 120, first debuted in 1948, and sports cars have been a key component of the Jaguar brand ever since. Features on this limited edition model include Chequered Flag badging, and unique branding on the headrests, tread plates and dark brushed aluminium centre console finisher. Other interior design cues include Windsor Leather interior with embossed Performance Seats, Ebony Suedecloth headlining and steering wheel with red top centre marker. 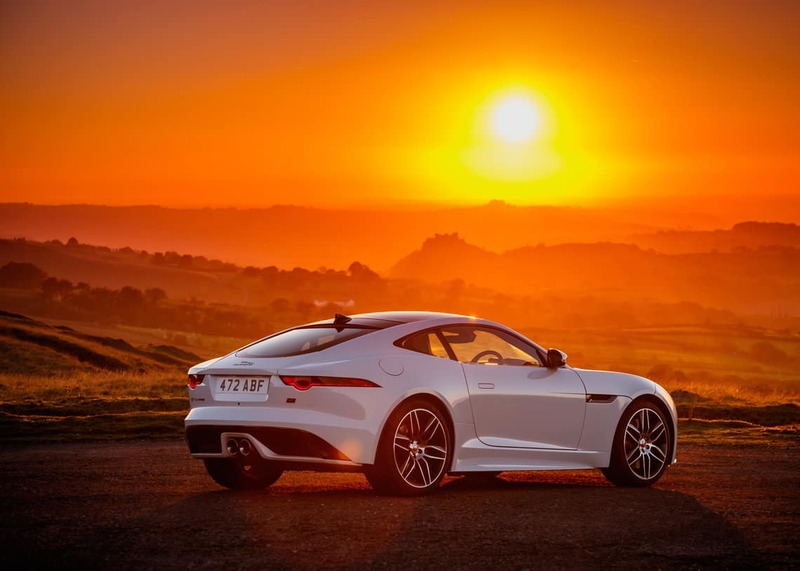 Under the hood, the F-TYPE Chequered Flag is powered by the 300PS four-cylinder and 340PS and 380PS supercharged V6 engines exclusively with eight-speed Quickshift transmission. The model will also come equipped with Apple CarPlay and Android Auto.